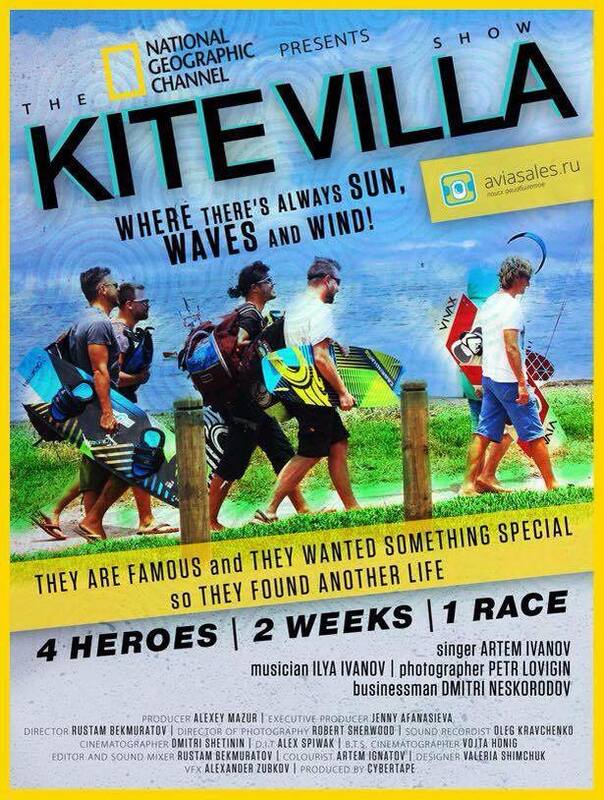 Kite Villa is a National Geographic Channel show about kitesurfing and active lifestyle. 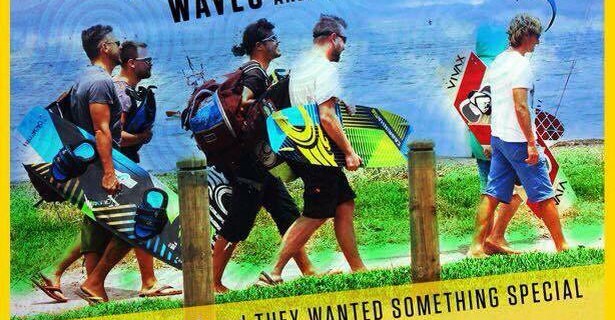 4 contestants: Artem Ivanov – a singer, Ilya Ivanov – a musician, Dmitri Neskorodov, – a businessman, Peter Lovygin – a photographer, stay in a villa close to one of the biggest kitesurfing areas spots in Mauritius. Dmitry Evseev, Pryde Club Kitesurfing School owner, and Evgeni Jackson Novozheev, a four-time Russia champion and the only kitesurfer to have crossed the Bering Strait, teach them to kitesurf. These two Russian top-notch kitesurfing instructors have only two weeks to teach our contestants how to kitesurf and prepare them for the prestigious Mauritius Kite Jam.